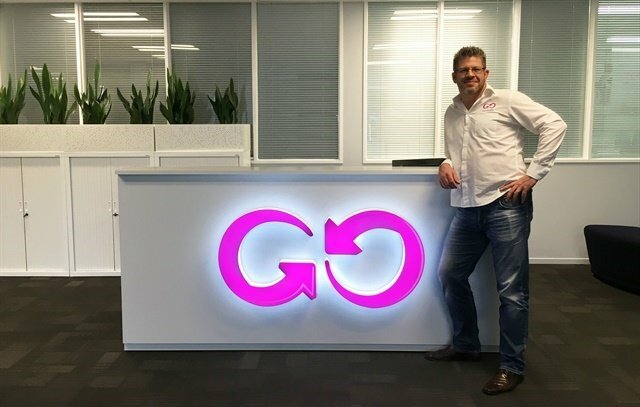 James Dalglish, general manager of GO Rentals in New Zealand. Photo courtesy of GO Rentals. GO Rentals, a New Zealand-based car rental company, has received the Qualmark Gold Sustainable Tourism Award. GO Rentals is the first business in New Zealand’s car rental industry to receive this award for excellence in sustainable business practices. Qualmark provides a trusted guide to accommodations, transportation, and attractions for travelers. Businesses displaying the Qualmark symbol have been independently validated and have met quality standards and environmental criteria. Cameron Lawrence, general manager of Qualmark New Zealand, said businesses that receive a Qualmark Gold Sustainable Tourism Award have been identified as leading the way in making the New Zealand tourism industry a sustainable visitor destination. Launched in 1999, GO Rentals started with only a handful of vehicles and one location. Eighteen years later, GO Rentals now has a fleet of almost 3,000 vehicles and six locations across New Zealand.